Worldcon is a pretty difficult event to organise. Your team will probably consist of people who live in different time zones and don’t know each other prior to the beginning of the work. 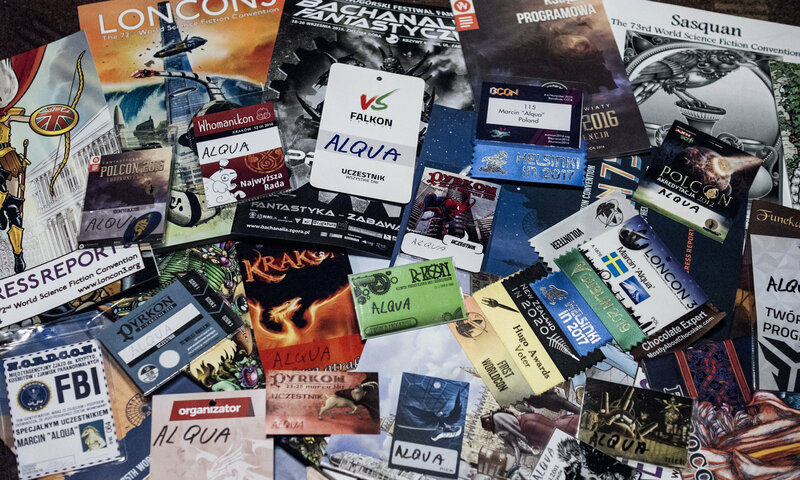 I really like how it worked this year and I am grateful to all the staff members who made participating in Worldcon 75 organisation such a memorable experience. You can find first part of my report here. Oh dear! Worldcon 75 was such an exhausting and memorable event. Despite the fact it has ended a few days ago, I am still not fully recovered. Nevertheless, I will try to make a proper convention report. This time it will be split into two posts since Worldcon is somehow huge. Also I have more than one perspective on it, being both a Worldcon member and a staffer. I will try to be impartial but you know – it is not 100% possible when you have devoted a lot of your time and heart to the convention.